The FIN Elite Pod Vape System is a convenient, super-portable option for enjoying your favorite vape juice on the go. Using the FIN Elite Pod System couldn’t be easier: just fill up a 1.5ml FIN Elite pod with your juice of choice, leave to stand for 5-10 minutes to allow the wick to become saturated, then slot the pod into the top of your FIN Elite and draw on the mouthpiece. There are no buttons or settings on the device; it’s simply been optimized for a consistently great vape every time! When you inhale on the mouthpiece, an LED indicator will light up to let you know the device has been activated. The FIN Elite’s compact design and slim body make it the perfect size for your pocket or purse, while its food grade stainless steel and aluminum construction give it a durable, high-quality feel. The FIN Elite Pod System has an integrated 350mAh battery that can be recharged in just 60 minutes using the Micro USB cable included in the kit. The Elite Pod System’s size and specifications make it a great choice for vapers on the go, allowing you a low-profile vape experience wherever you are. 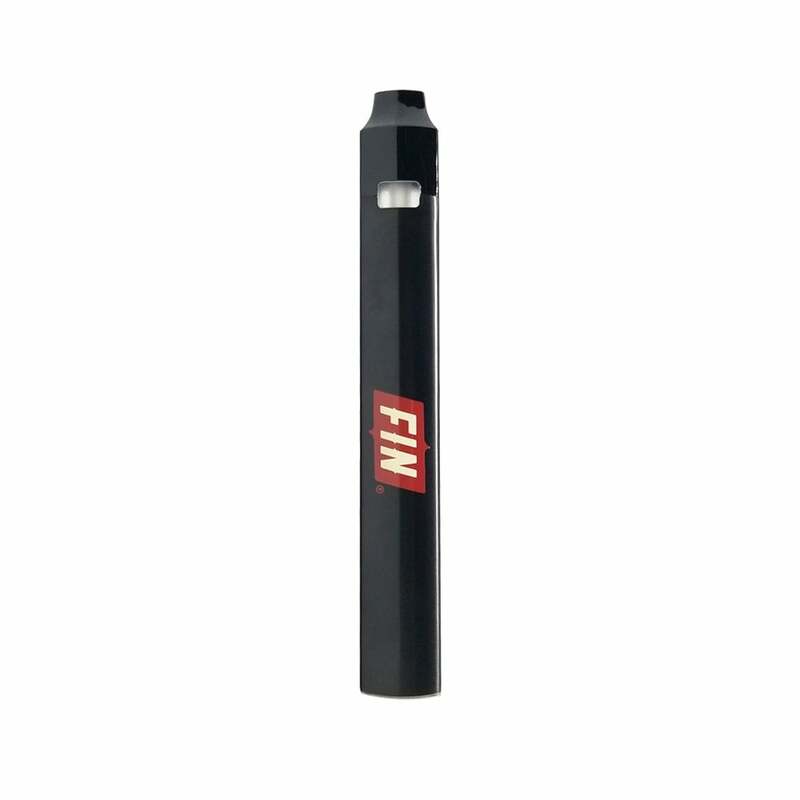 The FIN Elite Pod Vape System is a fantastic choice for anyone looking for a no-fuss way to vape their favorite juices whilst out and about. Whether you’re an absolute beginner or a long-time vaper looking for convenience above all else, the FIN Elite Pod System is a kit that deserves your consideration. This is the second one I purchased. Bought the first one from a vendor. The pods fit very tight in this one and are difficult to remove. In fact, I broke one pulling it out. I tried different pods but they are all the same. They fit fine on the other one. Otherwise I love the size and the refillable pods are the best. I've been a long time user of Fin products. I instantly appreciated their original disposable cartridge , analog cigarette doppelganger for it's form, fit, function and frugality. It took a bit of convincing for me to move up to their strikingly more digital new entry, the Elite Pod System. It feels great in my hands. Either hand. It's durable, sleek and inconspicuous. I enjoy the refillable pod and have found it rather tidy to refill and quite miserly in its consumption.